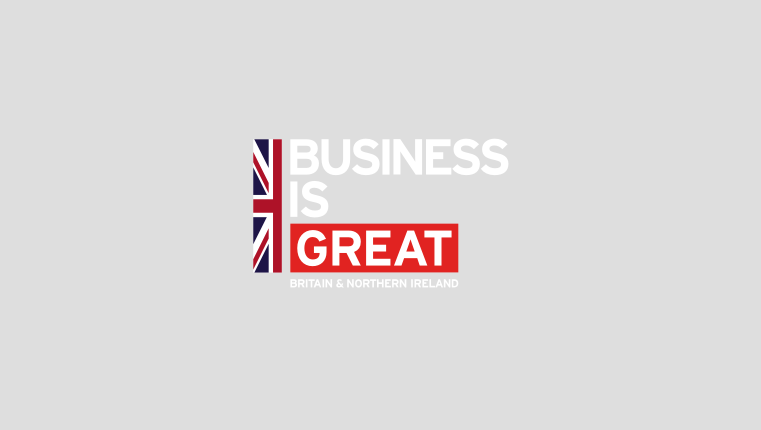 Target Audience: The events are open to representatives of UK based life science companies & organisations with a focus on China as an export market, source of investment or source of revenue. Relevance: These events will be relevant to pharma, biotech, med-tech, diagnostics, CROs, and healthcare companies. Expertise: The content will be delivered by DIT life science specialist staff based in China as well as other expert panellists. This is a rare opportunity to meet with DIT’s China staff here in the UK, and to leverage their knowledge and networks. For more details on registration and locations, click here.